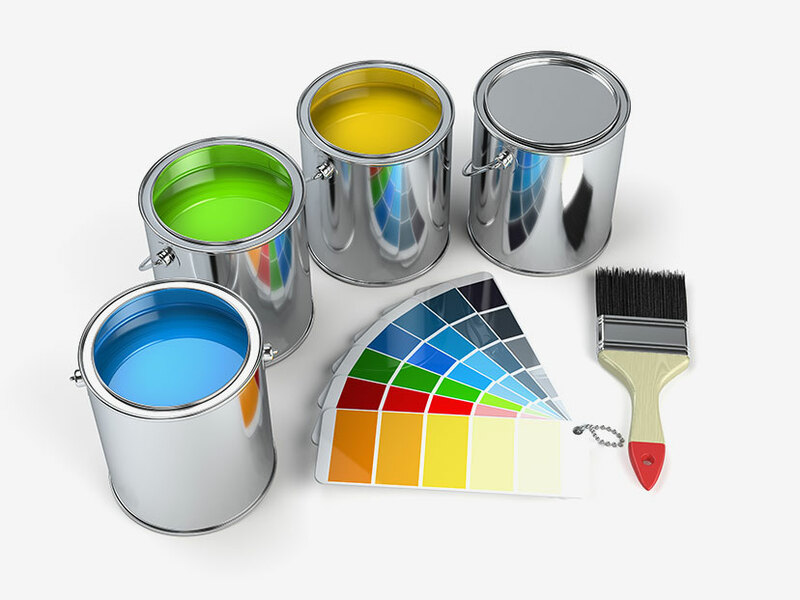 We are a company with over years of experience serving our clients in House Remodeling and Painting. We do service in Kennewick area, Washington 99338. Our company has one main objective and that is the satisfaction of every customer who seeks our services. We offering quality, good service and above all honesty with a good price. Do not miss the opportunity to remodel or paint your house at a cheap price. You can call us and confirm all that we can offer. Excellent work! Remodeling & Painting Homes was very accommodating and provided professional service. I would definitely recommend them. Remodeling & Painting Homes did multiple jobs for me from commercial to residential. Not only did they do a great job but by far exceeded my expectations. In addition to the excellent work done on the drywall. They installed a ceiling fan and a new bedroom door. They are true pros! Arrived on time, their work exceeded my expectations. Very diligent and a perfectionist. They've done a good job, sticks to the set estimate and the job was completed on time!